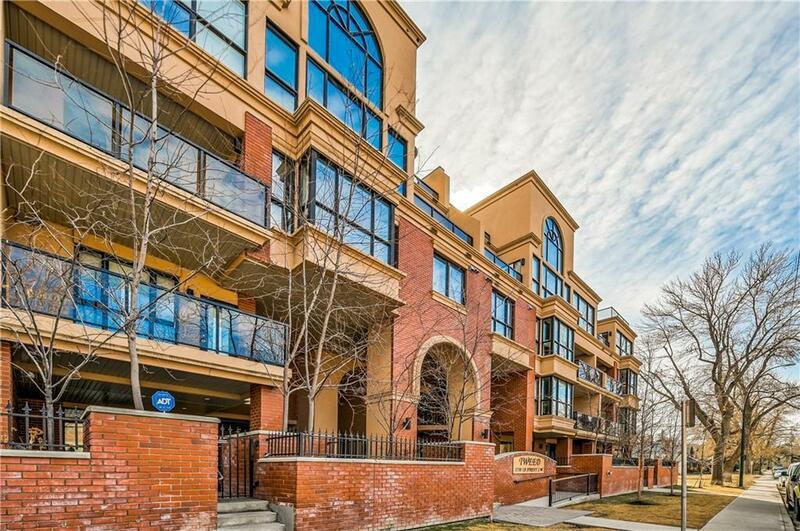 One of the best inner city locations., only a short walk to trendy 17 ave and 4 street shops. 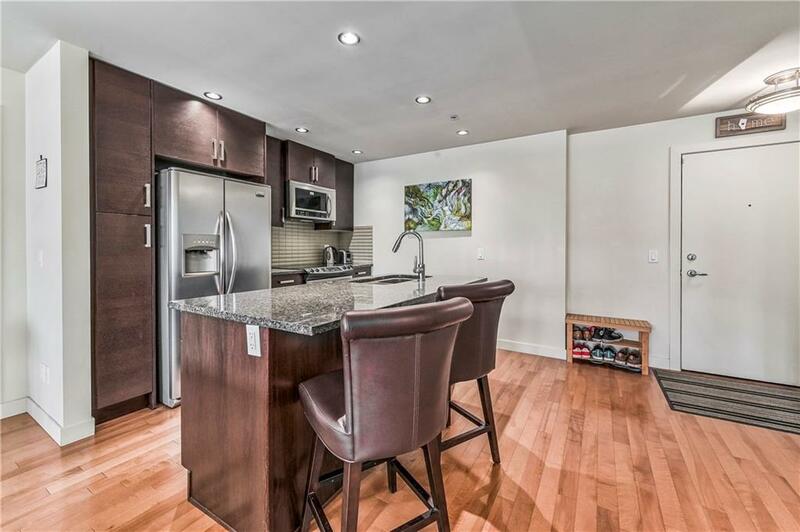 This gorgeous 2 bedroom, 2.5 bathroom condo boasts a very open plan. Features include full ensuite bathrooms for each bedroom. 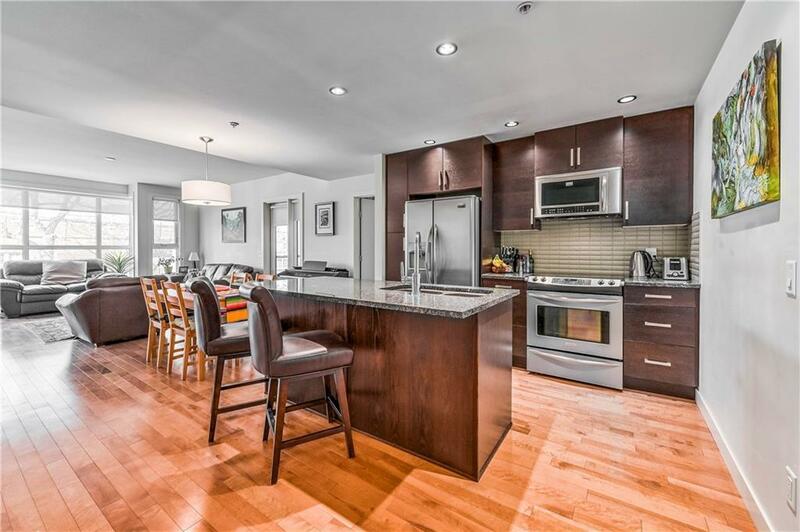 Large kitchen with generous sit at island, granite counters, stainless steel appliances. 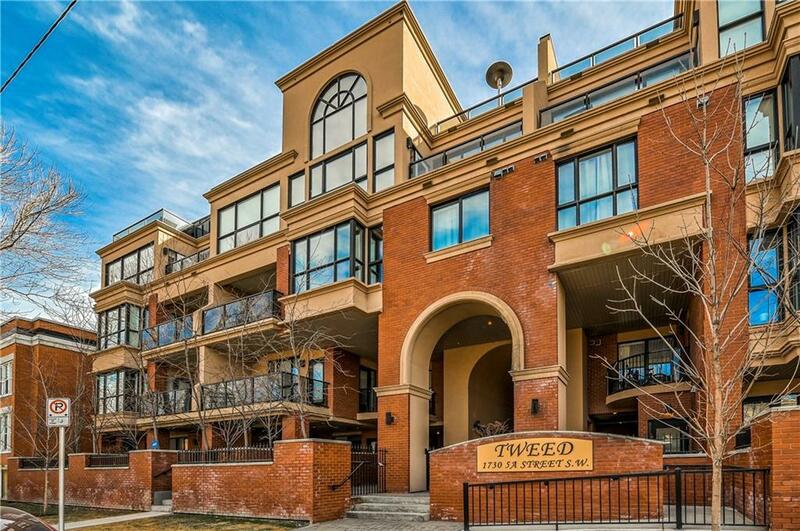 High ceilings, wall to wall windows that allow so much natural light., two nice size balconies for you to enjoy the beautiful tree lined street. Insuite laundry, underground parking and storage.